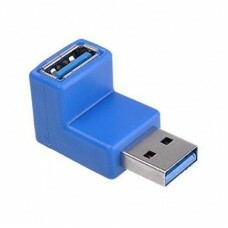 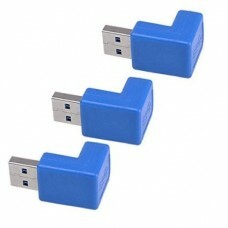 Features:This adapter is to connect a USB3.0 Female input device to a USB3.0 male output port.Port 1.. 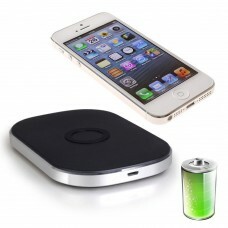 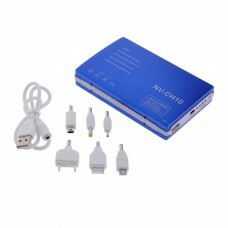 Specifications:Input: DC5V 1500mAFrequency: 100 - 200KHzCharging Distance: 4 ~ 10mmConversion: >=.. 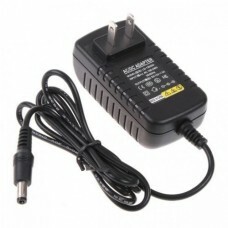 Specifications:Input: 100~240V AC, 50/60HzOutput: 12V DC, 2000mAPlug: US plugCable length: 100cmNet .. Feature:This bank power is available for all kinds of electronic products which need to charge with .. 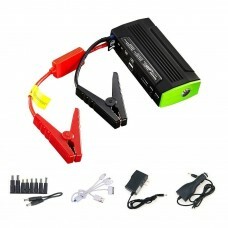 The 13600mAH Jump Starter is a handy and high-powered portable device that serves as a battery charg.. 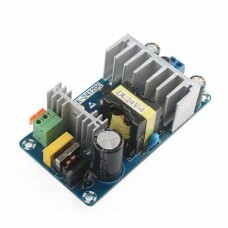 Specifications:Operating Type: Directly driven State: Normally closed Supply Voltage: 12V DC Pipe Si.. 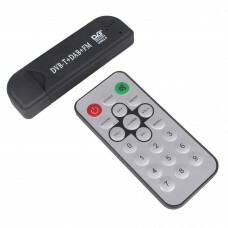 Specifications:Item name：USB DVB-T stick with FM&DABInterface：USB 2.0 StandardSupport system: Wi.. 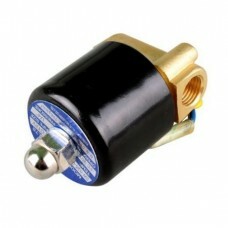 Frequency: 87.5-107.9Mhz(interval 0.1MHz)Iutput: 5V/1AUsing Tips:Connect this device to the compatib.. 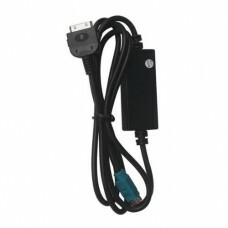 This cable allows you to hook up your iPod directly to your 2006-up Alpine radio Sends song, artist,.. 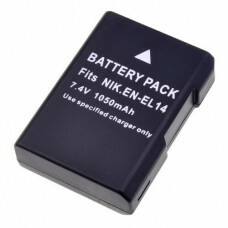 Battery:Description:Compatible Li-ion Battery for Nikon EN-EL14Never run out of battery power when y.. 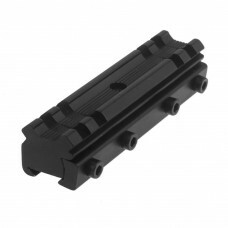 Specifications:Material: MetalColor: BlackRail Type: Picatinny/WeaverRail Length: 90mm/3.54inchRail ..